How can I sign into my account? Firstly, you do not need to be signed into your account to place an order. Many people think they have set up an account if they have placed an order before but this is not the case. 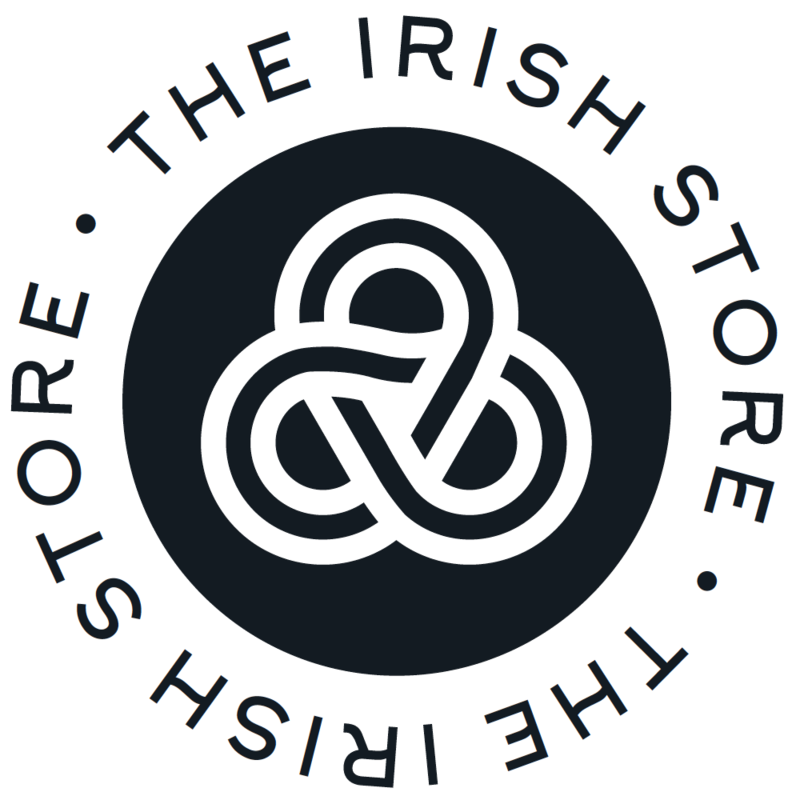 You can sign into your account at the link https://www.theirishstore.com/customer/account/login/referer/aHR0cHM6Ly93d3cudGhlaXJpc2hzdG9yZS5jb20v/. If your email address is not recognized then you do not have an account and can also set one of on this page.